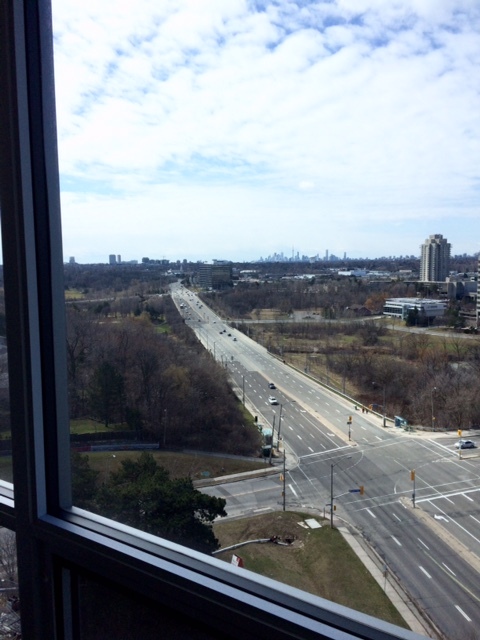 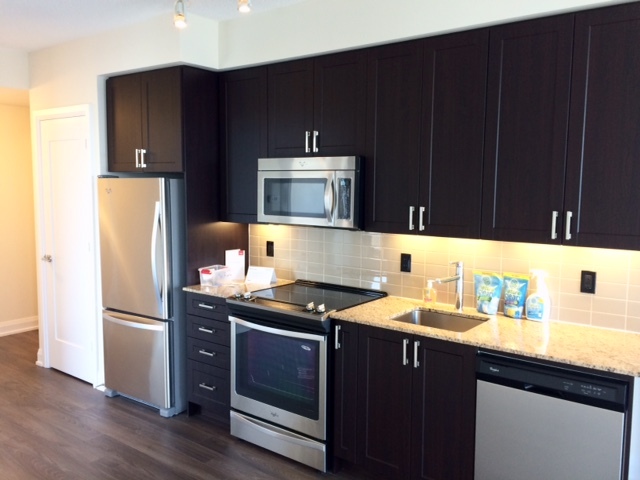 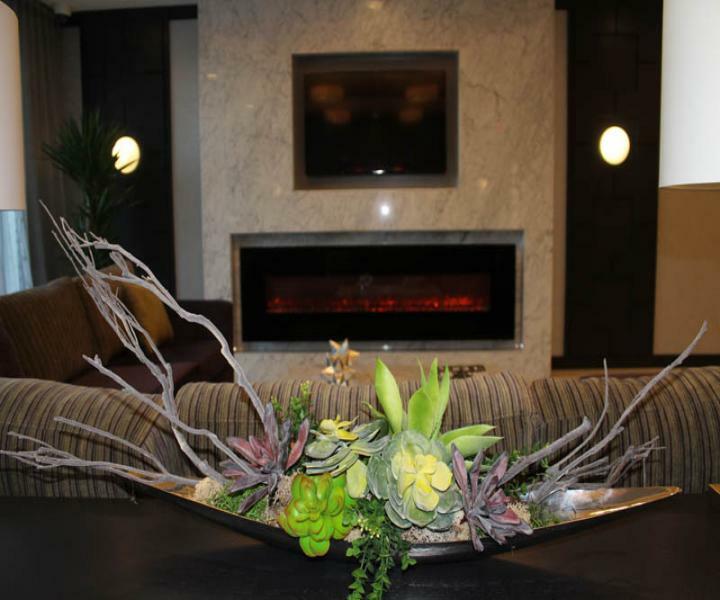 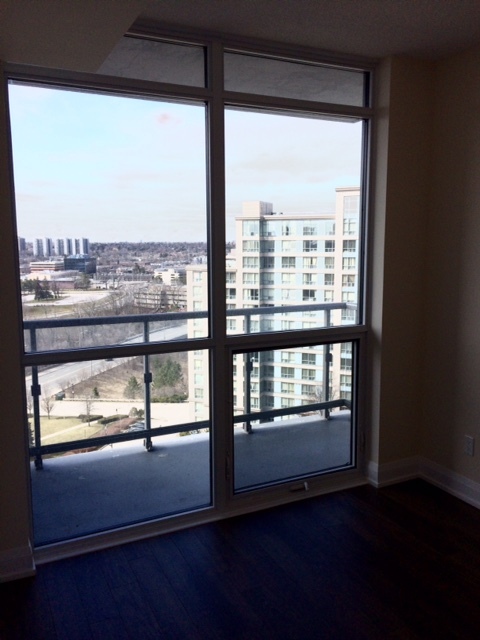 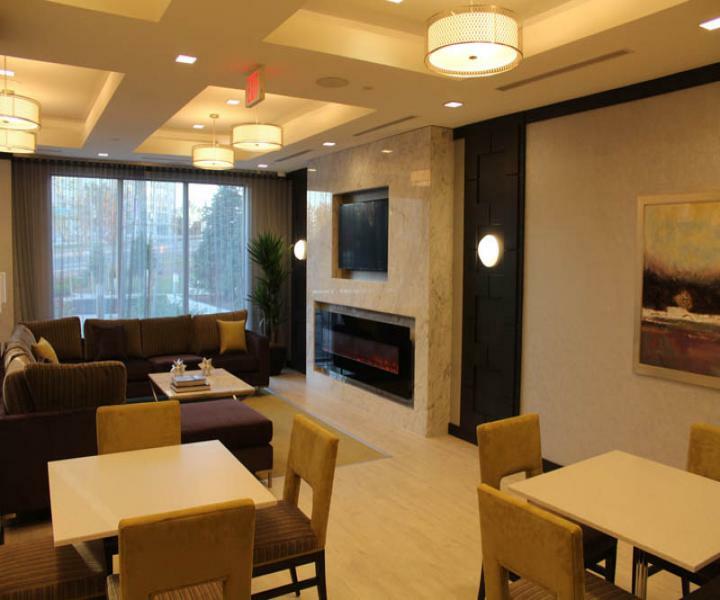 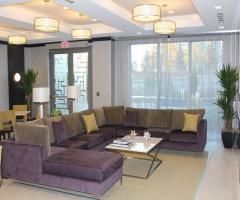 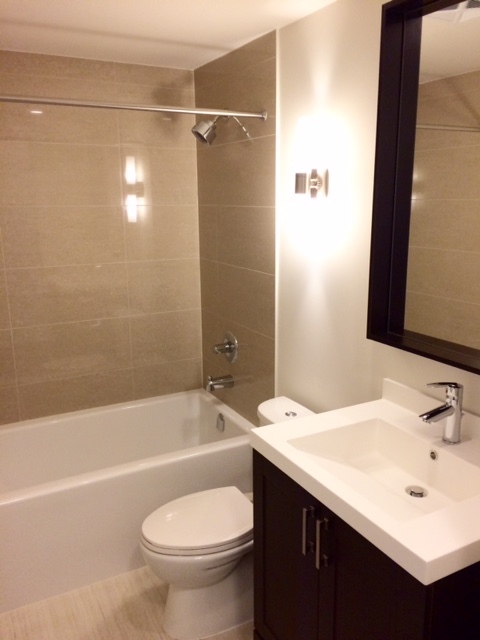 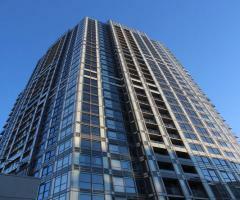 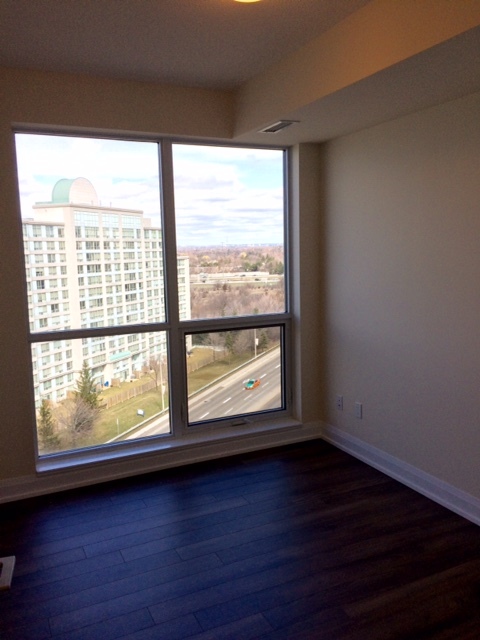 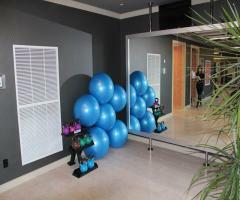 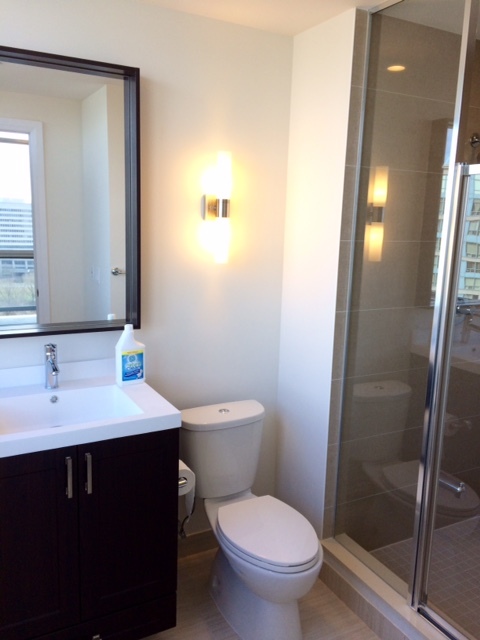 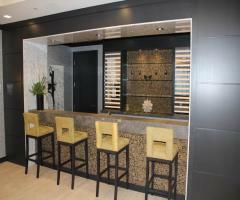 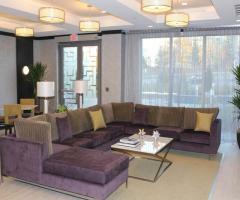 Luxury 2 bedrooms, 2 bathrooms condo is available for rent in North York. 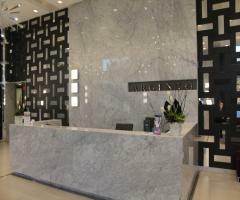 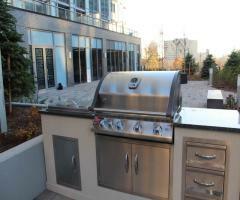 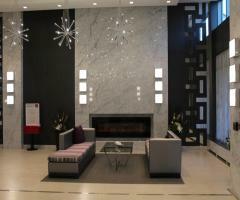 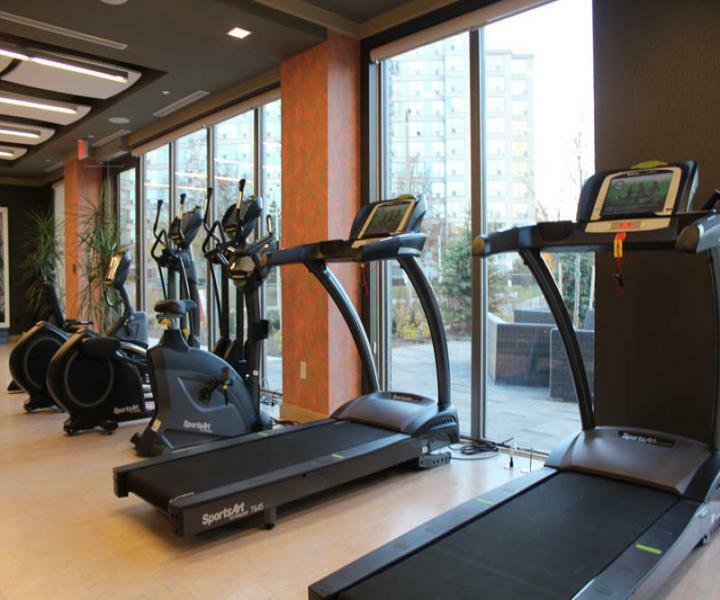 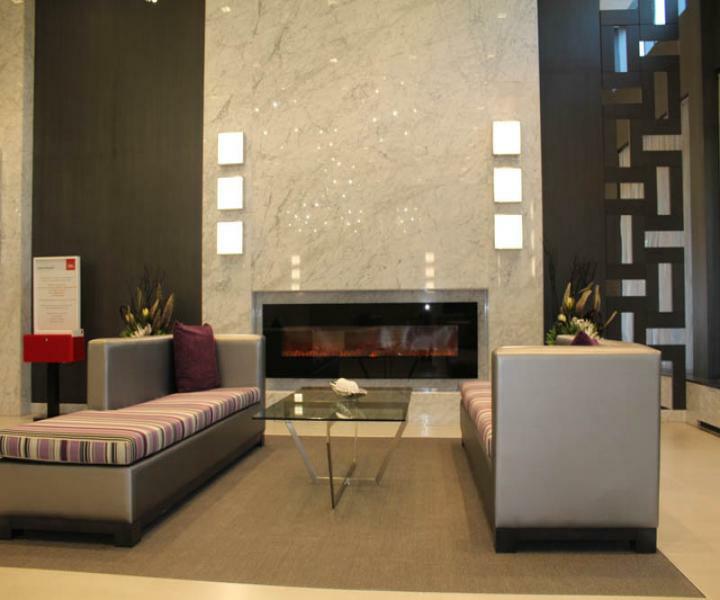 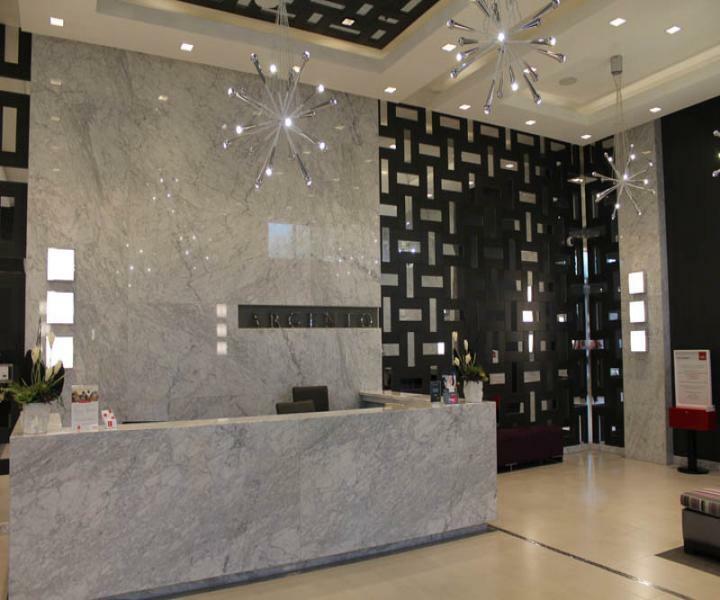 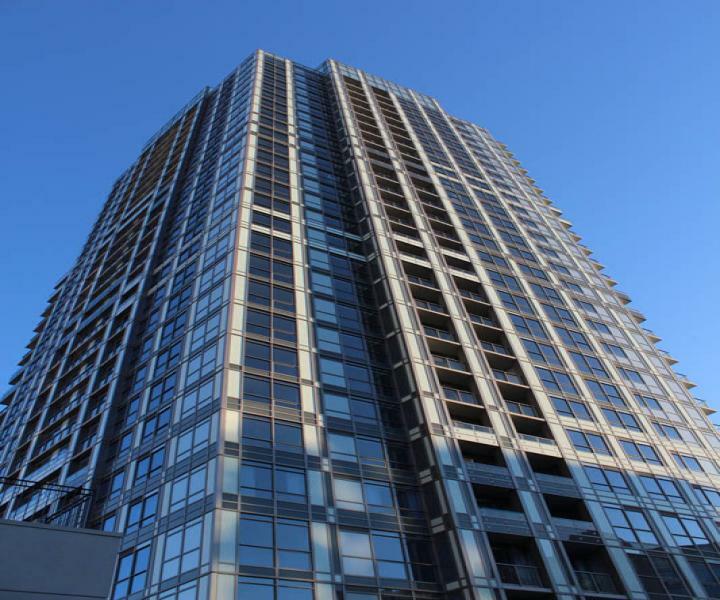 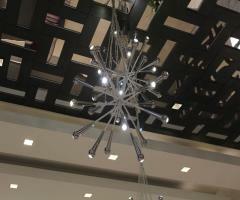 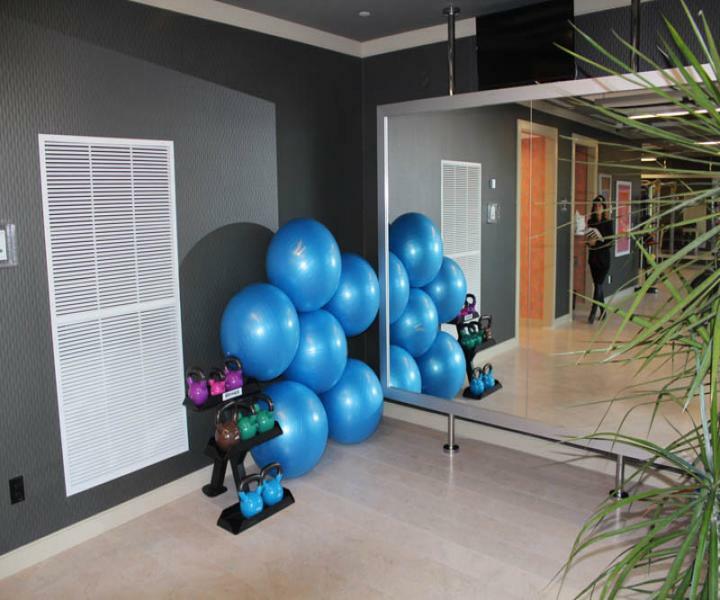 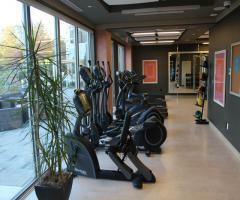 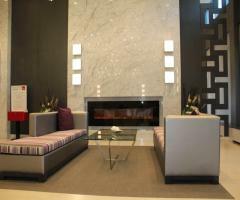 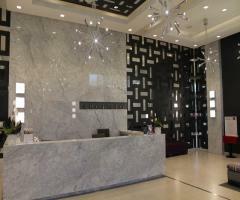 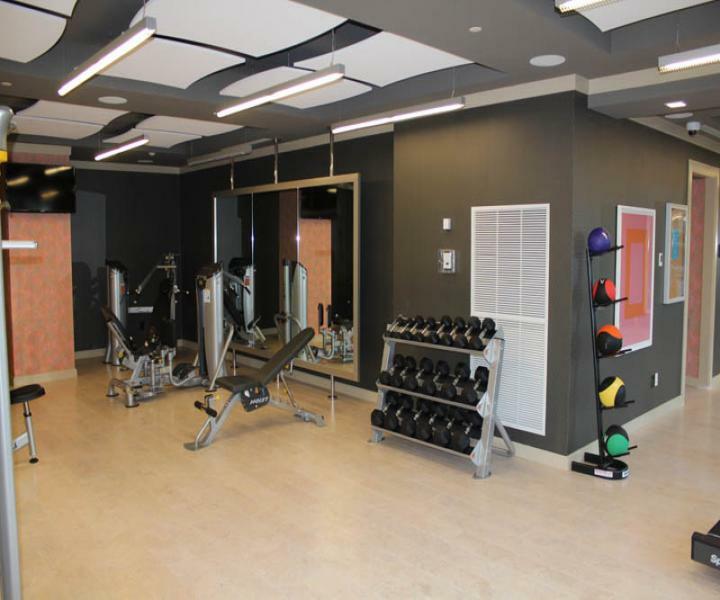 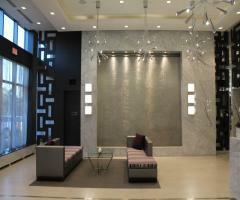 Excellent Tridel built condo building with amazing building amenities. 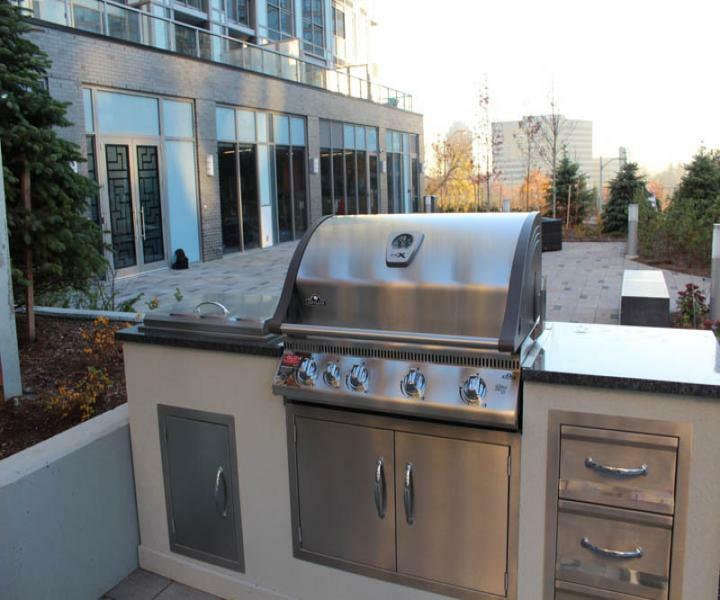 This condo features modern stainless steel appliances, lovely kitchen, fabulous laminate flooring etc Parking included for your convenience. 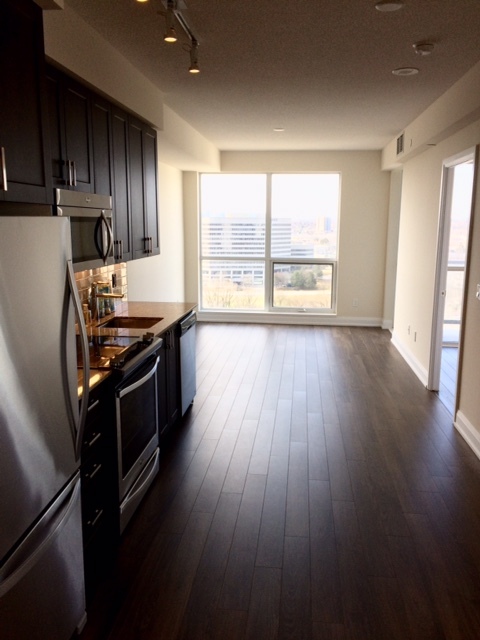 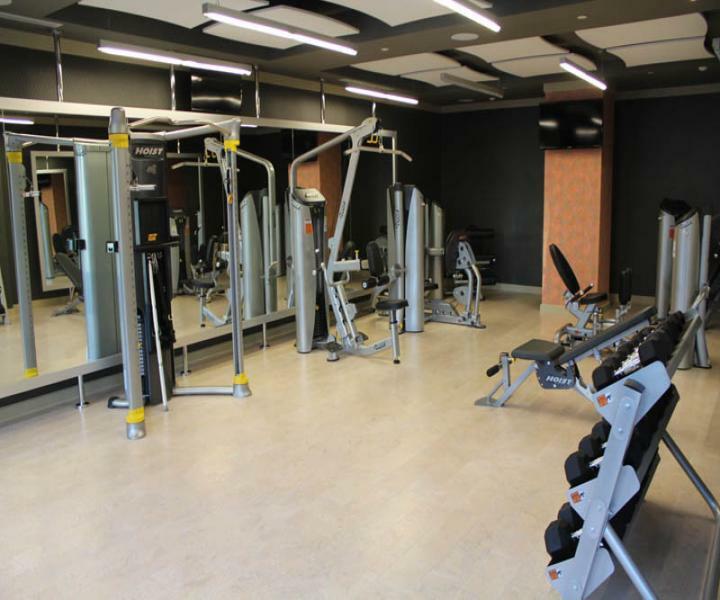 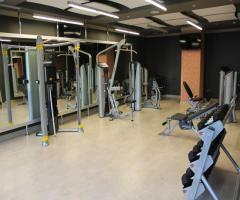 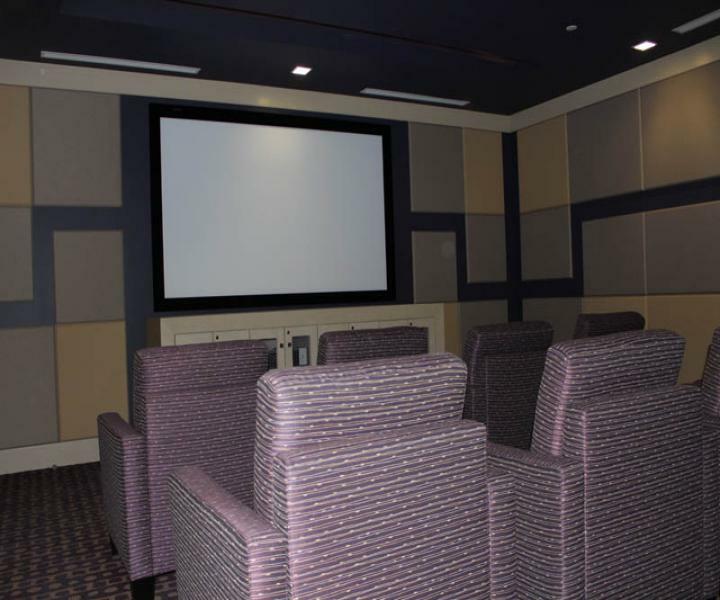 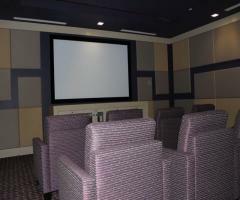 Contact us now to come and see this luxury condo! 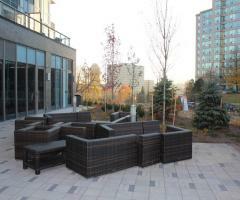 Argento's elegantly designed common spaces meld the beauty of the outdoors with peerless modern design. 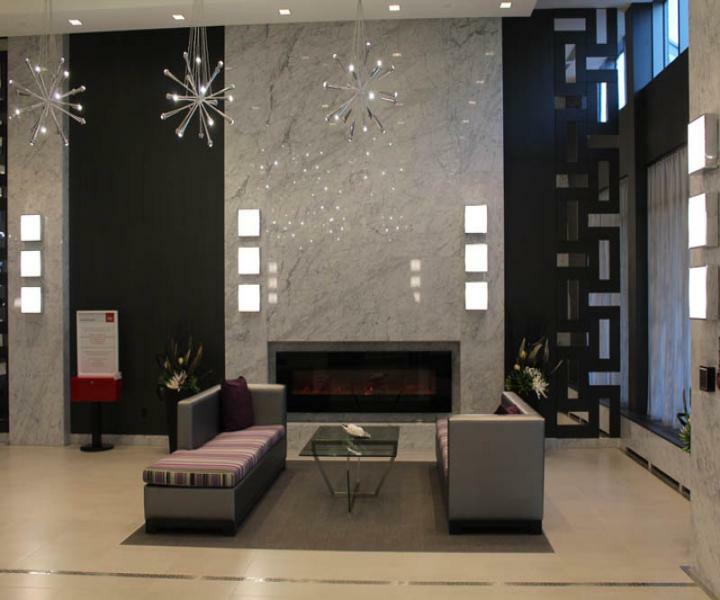 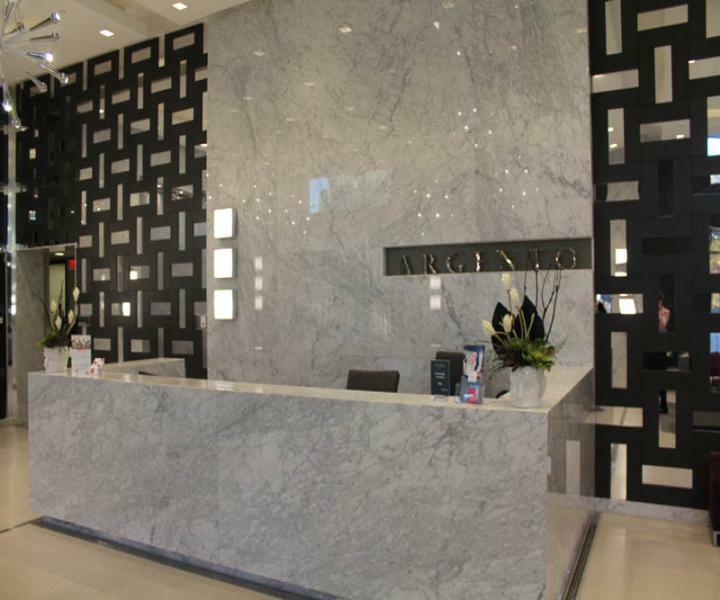 With an exquisite lobby evocative of the night sky, Argento pays tribute to the natural beauty of its location overlooking elegant Graydon Hall Park and the Donalda Golf and Country Club, near the banks of the Don River. Equipped with all the luxuries you expect from a country club settingâ€”24-hour concierge service, steam rooms, a state of the art fitness facility, entertainment spaces, fully landscaped outdoor terrace, and moreâ€”Argento gives you upscale living wrapped in the serene, minutes from Fairview Mall, schools, dining, the Don Valley Parkway, and Highway 401.